About the Race: The Publix Grandman Triathlon takes place on Saturday, June 2 at the Fairhope Pier. Racers begin the race by jumping off Fairhope Pier and swimming 1/3-mile to the shore. Following the swim, racers bike 18.6 miles, beginning up a steep hill before riding through miles of rolling countryside. Racers conclude this sprint triathlon with a 3.1 mile run through the streets of downtown Fairhope and finishing along Mobile Bay. Registration is open to individual and team racers. To register, please visit www.thegrandman.com. Imagine the things you could buy with $20....a new bike tube, sunscreen, a new subscription to Triathlete Magazine...and the list goes on. Why not save this money and sign up for the Grandman during early registration? Here are 20 Things you can buy under $20 from the experts at Triathlete Magazine themselves! Are you looking to break your Grandman PR this year? Training properly takes time...so go ahead and get started today. If you register early, you'll give yourself plenty of time to get in Grandman shape before race weekend. New to triathlons? Here's an 8-Week Training Plan designed for sprint triathlons to get you ready for the big day! Fairhope isn't your average race town. If you register early, you'll have more time to book accommodations, plan activities, and enjoy the many restaurants, art galleries, and shops that beautiful downtown Fairhope has to offer. Plus, the Publix Jubilee Kids Triathlon takes place on Sunday, June 3 following the Grandman. Register your children here and bring the whole family for race weekend! Need more convincing? 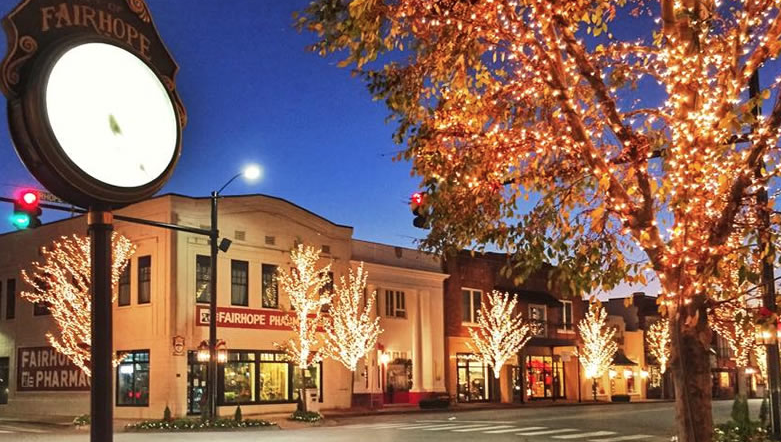 Click here to read "7 Reasons You'll Fall in Love with Fairhope" from Southern Living Magazine! Questions? 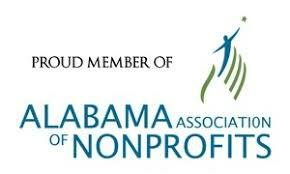 contact grandman@mobilebaykeeper.org or call 251-433-4229.